Hey-hey it’s the Monkees! 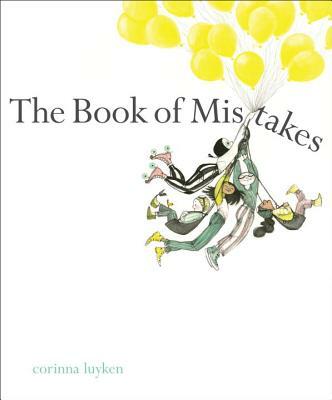 This funny, thoughtful, self-aware autobiography explores the electric life of The Monkees star, Michael Nesmith. His critical contributions to music videos, movies, comedy, and the world of virtual reality are populated by refreshing candor and the absurdist humor of an American Original. 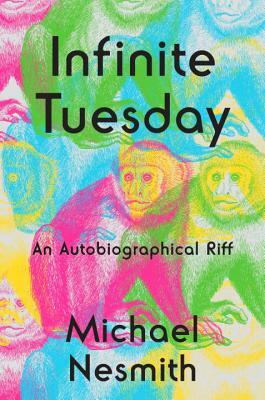 With INFINITE TUESDAY, step into the ever-curious world of an eclectic and endlessly engaging star. Few correctly forcast the 2016 election–it wasn’t supposed to be so close, it was called a sure thing. 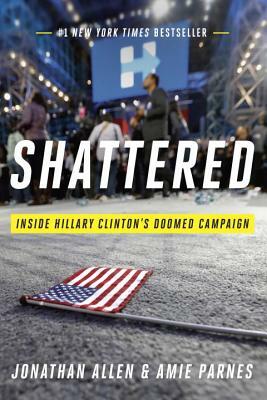 In SHATTERED, Jonathan Allen and Amie Parnes, authors of the Clinton biography HRC, explore the reasons Hillary’s Campaign ultimately floundered and fell.Moving blow-by-blow from the campaign’s difficult birth through the bewildering terror of election night, Shattered tells an unforgettable story with urgent lessons both political and personal, filled with revelations that will change the way readers understand just what happened to America on November 8, 2016. 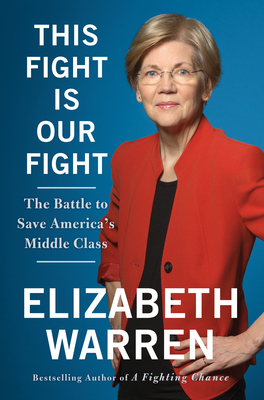 Senator Elizabeth Warren has long been an outspoken champion of America’s middle class, and by the time the people of Massachusetts elected her in 2012, she had become one of the country’s leading progressive voices. Now, at a perilous moment for our nation, she has written a book that is at once an illuminating account of how we built the strongest middle class in history, a scathing indictment of those who have spent the past thirty-five years undermining working families, and a rousing call to action. With a candid, personable, and familiar voice, Senator Warren promises that she won’t sit down, she won’t be silenced, and she will fight back. 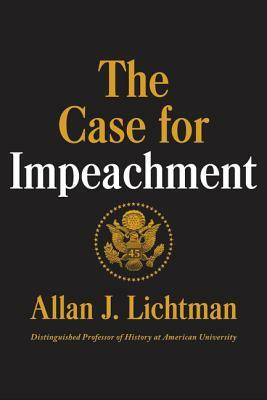 In THE CASE FOR IMPEACHMENT, Professor Allan Lichtman–who has correctly forecasted 30 years of presidential outcomes, including this last election–lays out the reasons for Congress to impeach the 45th president of the United States, Donald J Trump: ties to Russia before and after the election, complicated financial conflicts of interest at home and abroad, and abuse of executive authority. With no partisan bias, Lichtman draws historic parallels and outlines character flaws that have doomed past presidents, including Andrew Johnson, Richard Nixon, and Bill Clinton. For anyone willing to look, the smoke of Trump’s presidency has become fire, eating away at our institutions, the people’s faith in them, and American democracy in general. From the most honored historian in the United States comes a collection of speeches that most exemplify the ideals of America–for all Americans, regardless of region, political party, or ethnic background. Timely and resonant, these speeches will remind a divided country of the characteristics and principles that are particularly American..and possibly how far this country has fallen from those ideals in the last year. 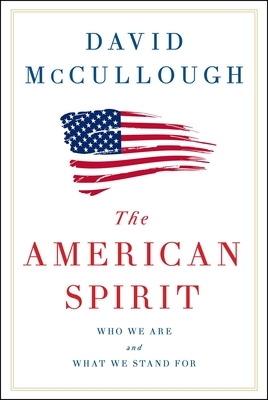 In AMERICAN SPIRIT, David McCullough presents with hope that we can learn to embrace those values again. “The richest people per capita in the world were becoming the most murdered.” This true crime exploration of the Osage murders in the 1920s from the author of THE LOST CITY OF Z has gotten a lot of our booksellers talking, it’s even our Top Shelf pick for April! 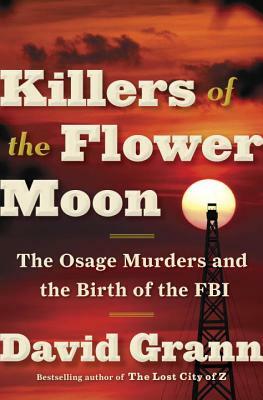 Part-time bookseller Will found some interesting modern parallels in how the government treated the discovery of oil on land the Osage were forced onto, while our 2nd floor IM Jan says ” Nearly a century later, Grann revisits old information with a fresh perspective and uncovers new evidence that points to dozens more murders, revealing that prejudice toward American Indians decimated a people and soaked their tribal land in blood. As in The Lost City of Z, Grann focuses his investigative lens on an old mystery, not necessarily to seek justice, but for a true account to be recorded for history.” Raul wrote the Top Shelf for KILLERS OF THE FLOWER MOON, follow the link to read it all! Bekim is a social outcast, a gay immigrant in a country suspicious of foreigners–but then one surreal night he meets a talking cat; a witty, charming, manipulative creature (a cat bookseller Julia describes as “an incisive metaphor for the inextricable bond to parentage, both national and familial”) who entices Bekim onto a journey back to his wartorn homeland, to confront the magical, cruel, incredibly history of his family. 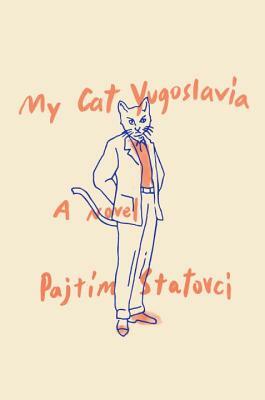 Our Bookstaff Matt and Julia can’t wait to start telling people about this fascinating (and weird in the very best way) debut novel from the talented Pajtim Statovci. 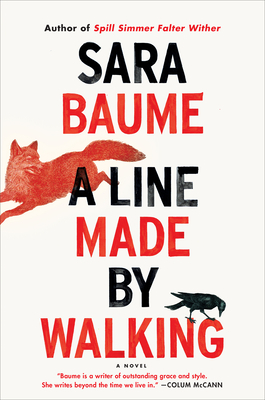 Our marketing coordinator Matt has been highly anticipating this gorgeous new novel from Sara Baume! Written through the lens of Frankie, a twenty-something art student looking for refuge from an overwhleming world, Sara Baume returns with her trademark prose, presenting an elegant novel that is as much an exploration of wildness, the art world, mental illness, and community as it is a profoundly beautiful and powerful meditation on life. From Brian Van Reet, a man who lived through the fight and was awarded the bronze medal of valor comes a stellar new novel set in the heart of the Iraq war nearly 15 years ago, and on both sides of the fighting lines. 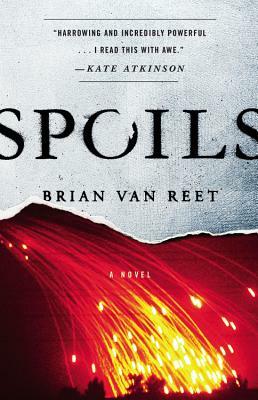 Delving into perspectives from a captured American gunner, as well as a conflicted South Asian mujahadeen, SPOILS is an unsparing and morally complex novel that chronicles the achingly human cost of combat. Brand new from the talented UT Alumnus Brain McGreevy, screenwriter of HEMLOCK GROVE and THE SON comes a philosophically investigative novel set in Austin–filled with familiar spots you’re sure to recognize. 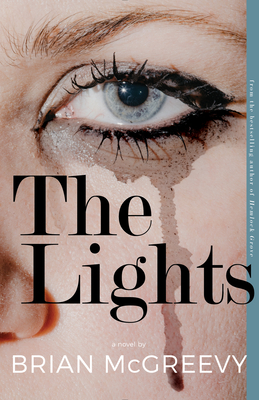 Don’t miss our event with the charismatic Brian McGreevy, here to read and sign THE LIGHTS April 27TH at 7PM. Getting out and exploring the world, becoming personally acquainted with global culture and expanding one’s perspective is at the top of prescribed goals for people nowdays. 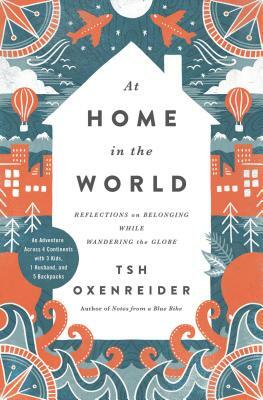 For those blessed with the ability to travel, it can be exceedingly rewarding, as Tsh Oxenreider describes in her memoir AT HOME IN THE WORLD, chronicling the nine months she guided her family through a myriad of countries, schooled her children on their global travels, and sampled their way across the globe. Don’t miss a fascinating conversation with Oxenreider, here April 21ST at 7PM. 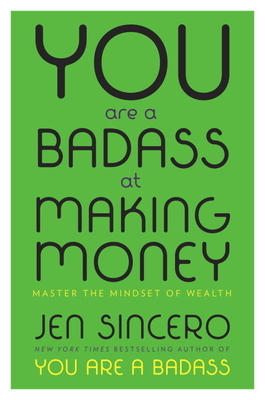 Jen Sincero’s new book YOU ARE A BADASS AT MAKING MONEY is out today and we’re excited to share that we have an event fast approaching with this inspirational author. A step-by-step guide to helping people overcome their blocks, push past their fears, and start making the kind of money they’ve never made before, this book is based on the path Sincero herself took, from living in a converted garage to travelling the world in luxury. Join us for what will be a truly education event with Jen Sincero, April 30TH at 3PM. 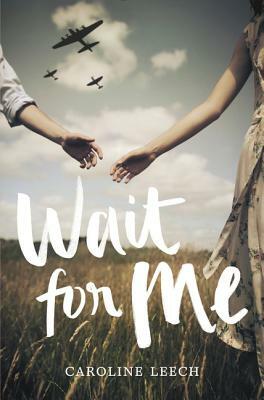 In a beautiful new YA historial fiction novel, Caroline Leech has fashioned budding romance between a German POW assigned to work as a farmhand on an Allied farm in Scotland, and the farmer’s daughter, Lorna. From prejudice, to tolerance, to genuine care, Lorna finds herself transformed by her interactions with the young German man, but the tensions of war and family loyalty are tearing her apart. Join us on May 6TH for a YA event with Caroline Leech and Jennifer Park (author of The Shadows We Know By Heart) at 2 PM! His father had a gun. He was cleaning the gun when the doorbell rang, and in the minute it took him to answer it, 4-year-old Sebastian had grabbed the grown up toy and taken it away with him. And then the tragic and unforgivable happened. 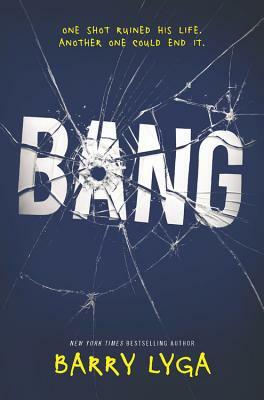 In BANG, Barry Lyga has crafted the powerful and unflinching story of a moment in time that can never be reclaimed–we have copies with signed bookplates!